Vorarlberg. Building culture for all. Architektin, von 2005 bis 2012 Direktorin des VAI Vorarlberger Architektur Institut, schreibt, kuratiert, berät, juriert und vermittelt bei Bürgerbeteiligung, betreibt Prozessgestaltung und Projektentwicklung auf kommunaler und regionaler Ebene, seit 2013 eigenes Büro für baukulturelle Anliegen. Keywords: Vorarlberg, public and private building, politics, urban planning, architecture communication. have become so complex, urban and regional development has turned into an immense challenge. Provincial and municipal authorities value openness, participation, common good, ecology, and sustainability and involve citizens and adapt the process to their needs. Still, they must consider subsidy rules and regulations, which, until now, have privileged private property over common good and have prioritized ecological standards over architectural quality and the concerns of urban planning. Since 1997, the Vorarlberg Architecture Institute, has inspired, challenged, and spoken for the architectural-cultural scene. 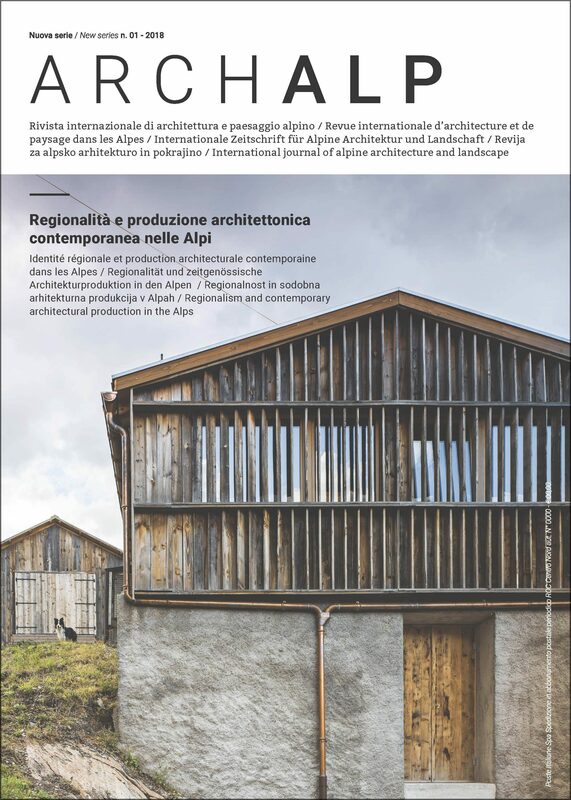 It continues to mediate and complement the discourse and activities of the Central Association of the Architects of Vorarlberg. In addition, the Chamber of Architects strives to improve competition procedures. The Energy Institute Vorarlberg supports ecology and promotes sustainability. The Quality Association “vorarlberger_holzbaukunst” has promoted the renaissance of timber construction. Carpenters and architects actively support the prefabrication and development of new technical solutions. Similarly, the members of the Werkraum Bregenzerwald, a craftsmen’s association, continue and transform the cultural heritage in sophisticated and resource-friendly ways, as evidenced by many buildings and the “Werkraumhaus” itself. Vorarlberg’s hospitality industry plays an important role in supporting and promoting the architectural culture. However, thoughtful and coordinated master planning is necessary to expand the quality of individual architectural projects to urban and regional planning and construction. This transition will be the most important challenge for the period of urban densification. Vorarlberg may be Alpine – even rural – but it is urban without doubt. [English translation by Ingeborg Fink].